The past couple of weeks I have been picking up some exciting items. I am not sure what I am most excited about, but Here is a little bit of everything. Make-up, skincare & personal hygiene. 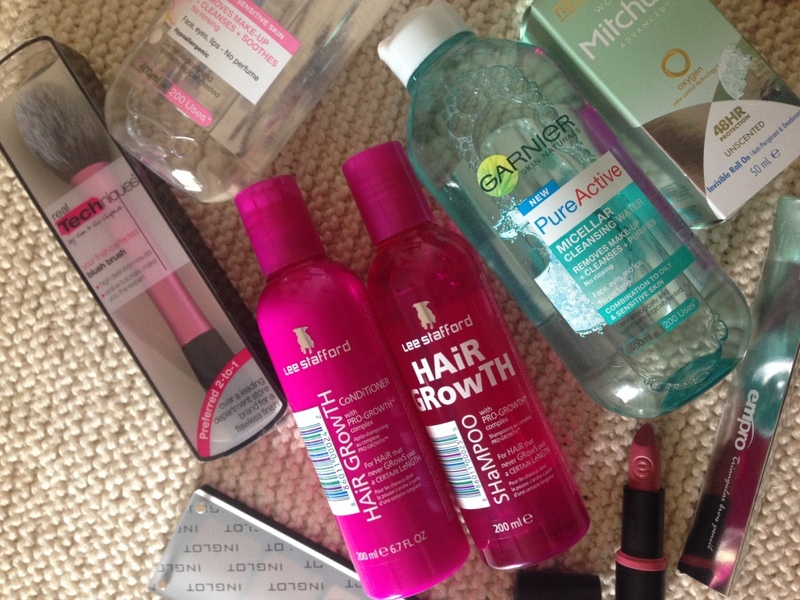 I have been waiting months for some of the products to reach South African soil. Months ago I ordered the Real techniques face & eye brush set, I was about to get ready to order some more brushes when I read that they were coming to SA. 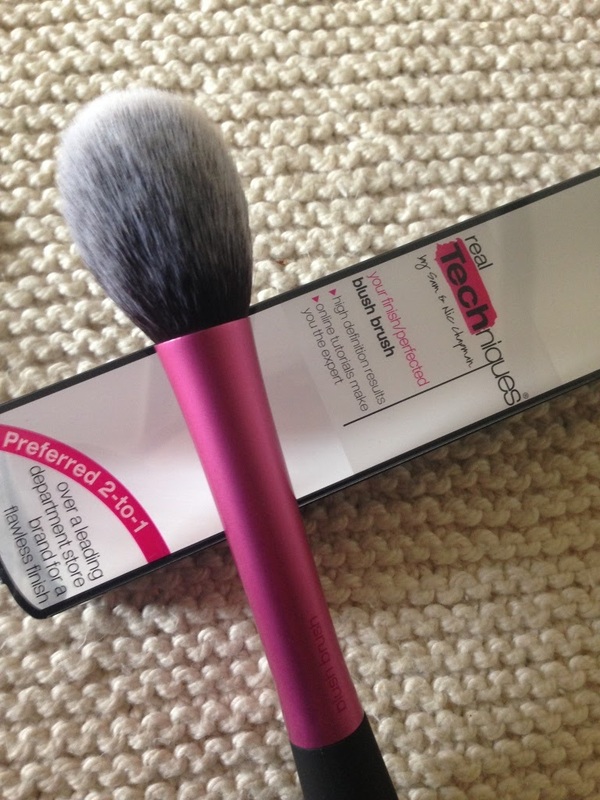 This news made me really excited and the blush brush was first on my to-get-list. It's soft and fluffy. It makes applying blush a dream! These Real Techniques brushes is available from selected Foschini stores. Cleansing waters make removing your make-up a thousand times easier. 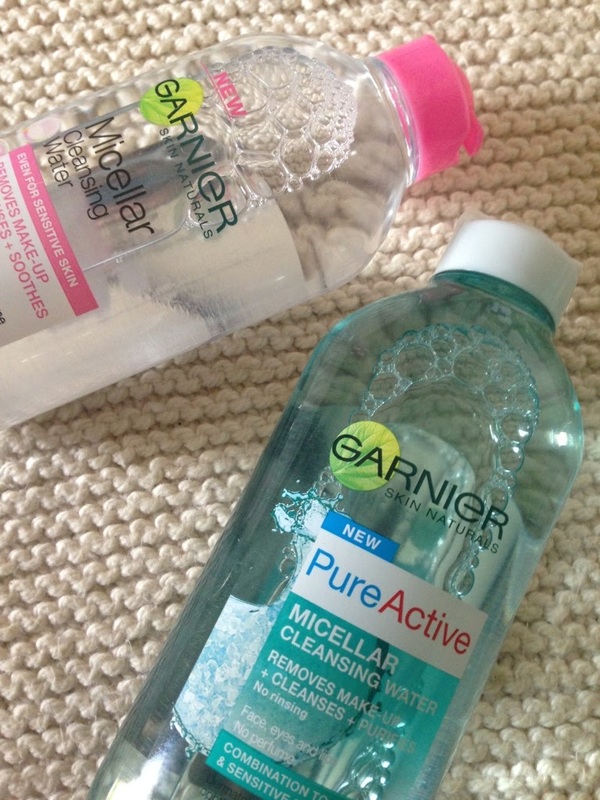 I have been using a micellar water from another brand for the past year, but I have to admit that cause of the hefty price tag I used it sparingly. Now these bottles you can get at clicks for R79.95 and it's a 400ml bottle. 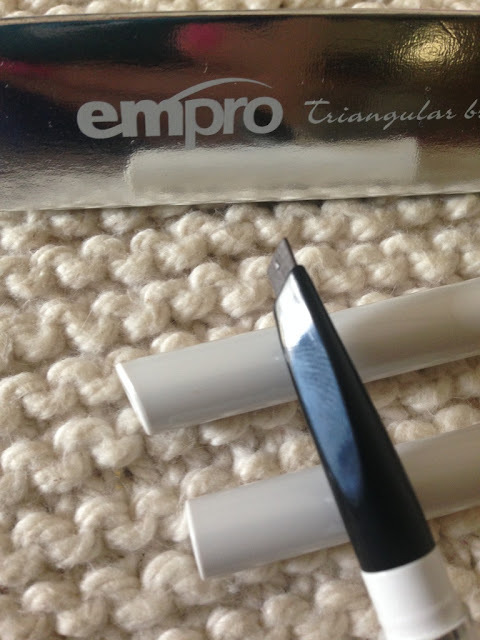 Now I do not have to feel bad or anxious using a second or even a third cotton pad to get that last bit of make-up off. This was recently launched in South Africa and is currently exclusive to Clicks. I have not yet jumped on the "brow game" band wagon yet. The past week I came across this pencil. I went to have my eyebrows waxed end of last week and this is the pencil the lady used to fill in my brows. They looked so natural and the lady said it's fool proof. Here is holding thumbs - both of them. I will do a review soon. My favorite lip color is this pinky natural color. I can wear it all day every day. 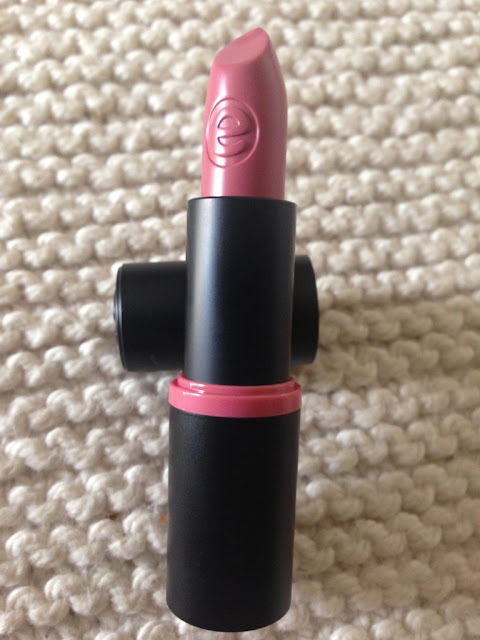 Be sure that this lippie will go through some serious testing this week and if it pass the test I will most certainly branch out on this brand. 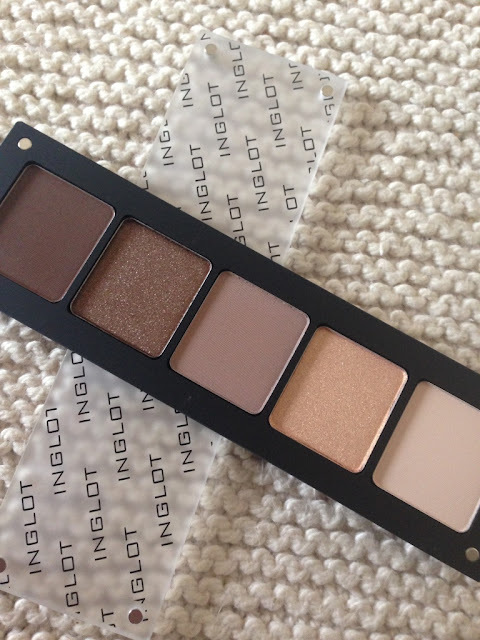 My Inglot stash just keep on growing and growing, I literally can not get enough of their eyeshadows. They blend easily, pigmented as ever and so easy to mix and match. I do not think I would be able to choose a favorite at the moment but I am really fond of this natural colors. 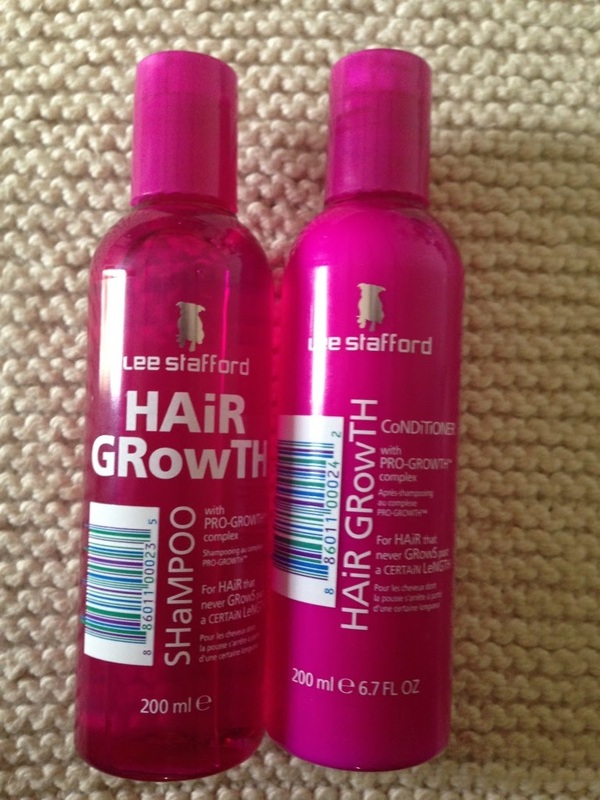 Lee Stafford Hair Growth Shampoo & Conditioner. I have spoken a lot about my obsession with curly hair on this blog. After cutting it short end of last year I am trying extremely hard to grow them long again. This product was recommended and I am planning on doing a "before" and "after" or "throughout" post and let you guys know if it really works. I have been using this since I was in high school. You will always find a back up in my cupboard and one in the bathroom. The unscented botlle will always be my favorite as it does not affect my perfume. There is so much to adore about this. It does not make my clothes white or sticky. I can have a rough day without smelling like a gym bum. 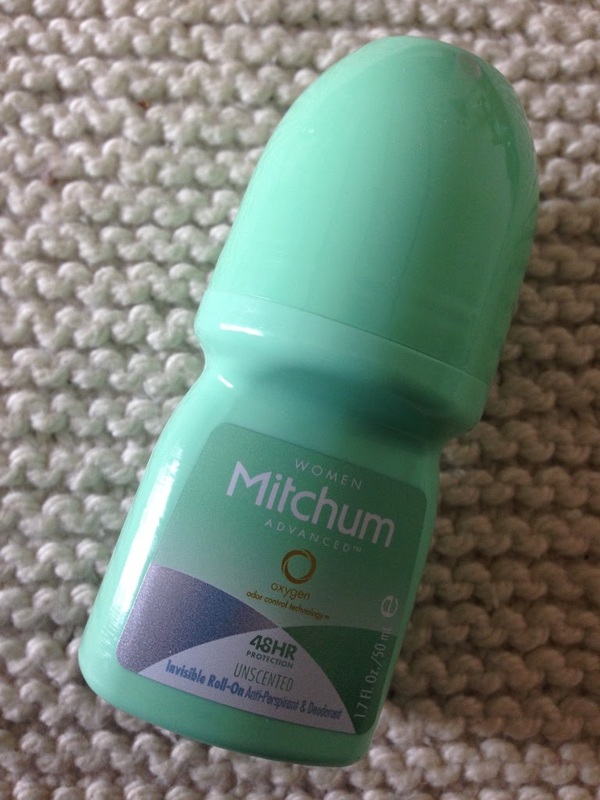 It does not irritate my skin and lasts the whole day. I recommend this to anybody. Have you bought something worth mentioning? Let me know about it.